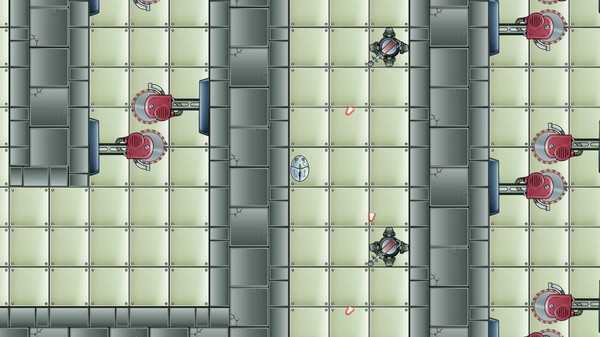 ROBO has been captured by the evil BOLTZ CLAN and needs assistance getting him safely to the goal. PLEASE HURRY! 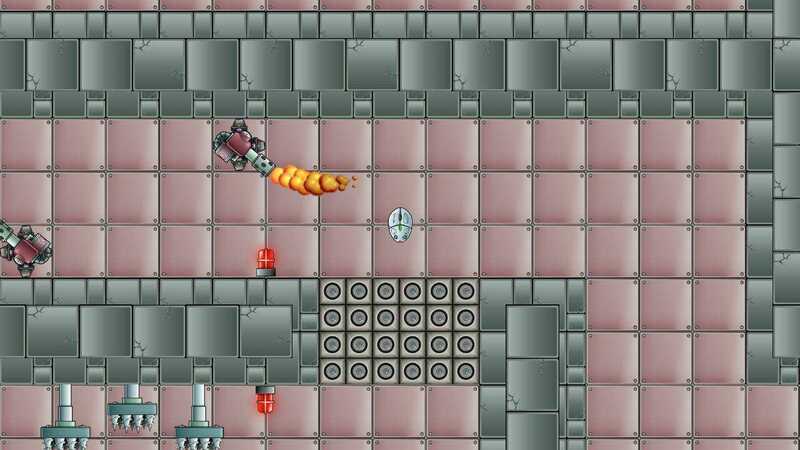 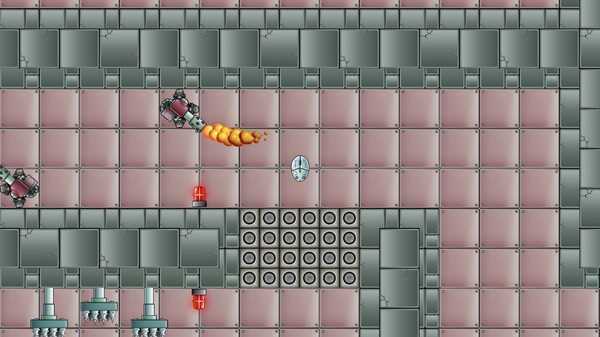 Over 20 courses across 3 different worlds await you as you help ROBO escape. 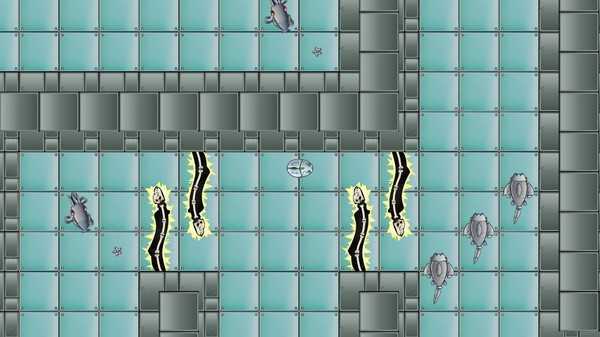 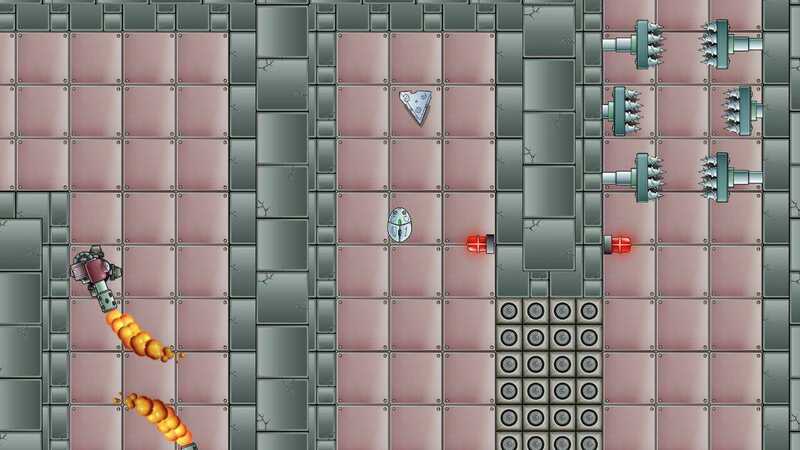 Many obstacles such as saw blades, spikes, flamethrowers, lasers, and even sharks will try to stop you along the way.